SKU: TM000145. 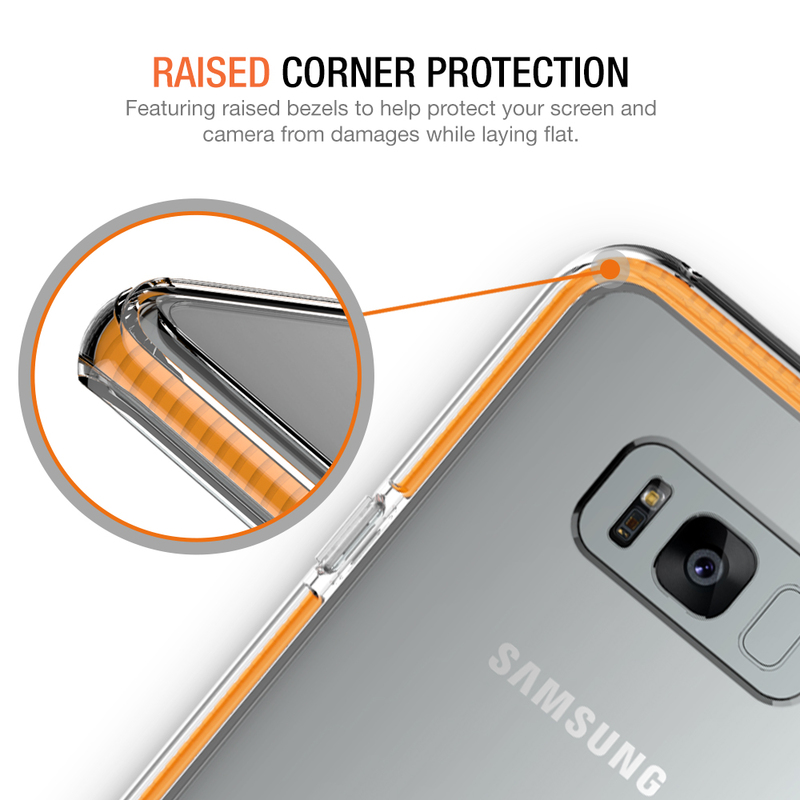 Categories: Galaxy S8 Plus, Slim Cases. 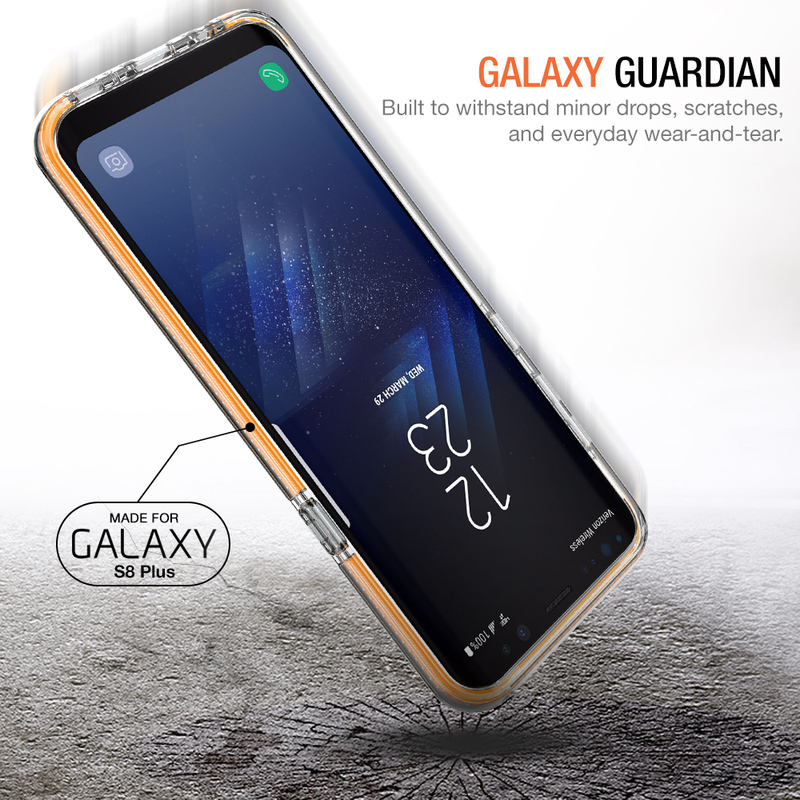 Compatible with Samsung Galaxy S8 Plus / s8+ 2017 ONLY. 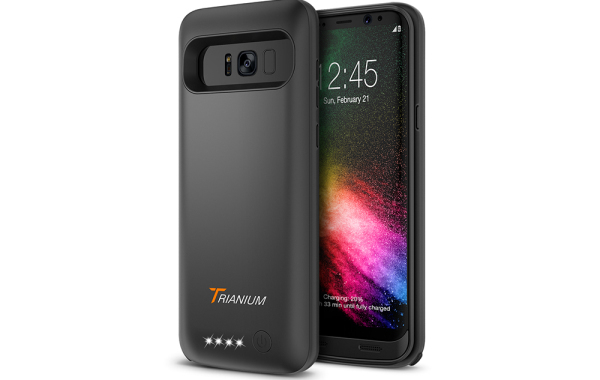 The Clarium premium protective case from Trianium offers comprehensive protection for your New Samsung Galaxy s8 plus. 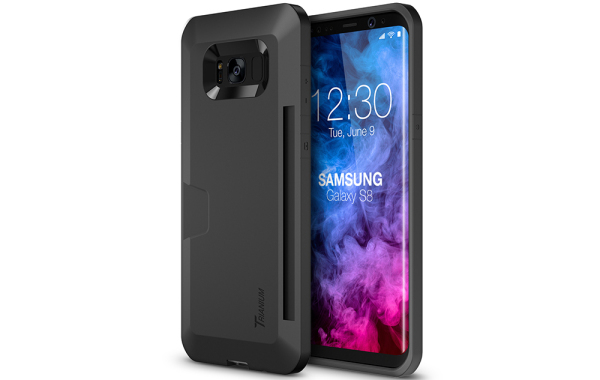 This slim case features a double-injected design that doubles the amount of protection to your Galaxy S8 plus while also remaining extra slim. 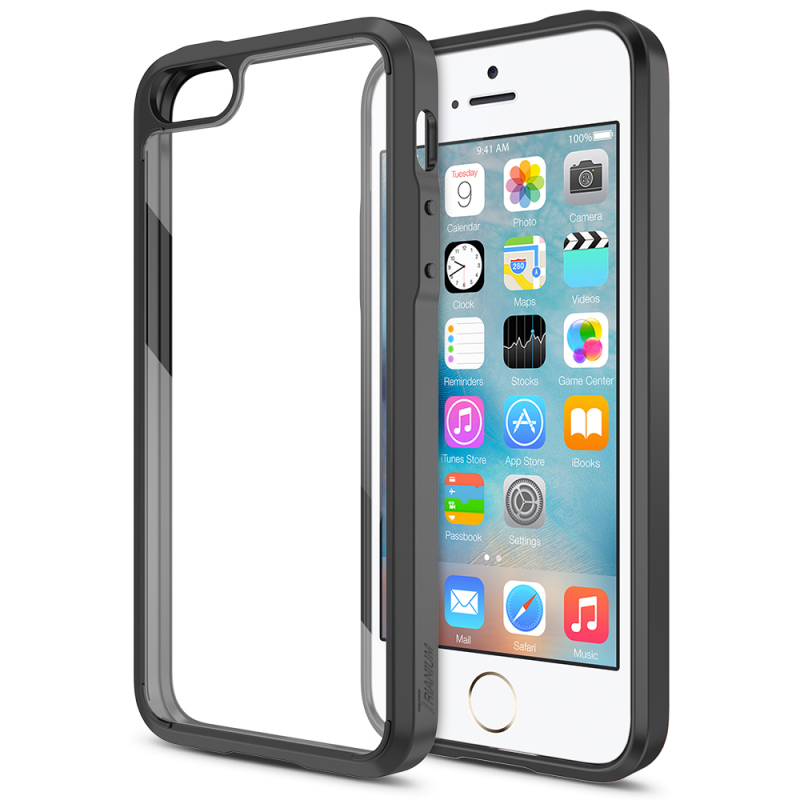 The soft rubberized frame provides a shock-absorbing protective ring around the phone while the back of the case is made of a solid TPU which adds durability and significant resistance against bending, scratches, and more. 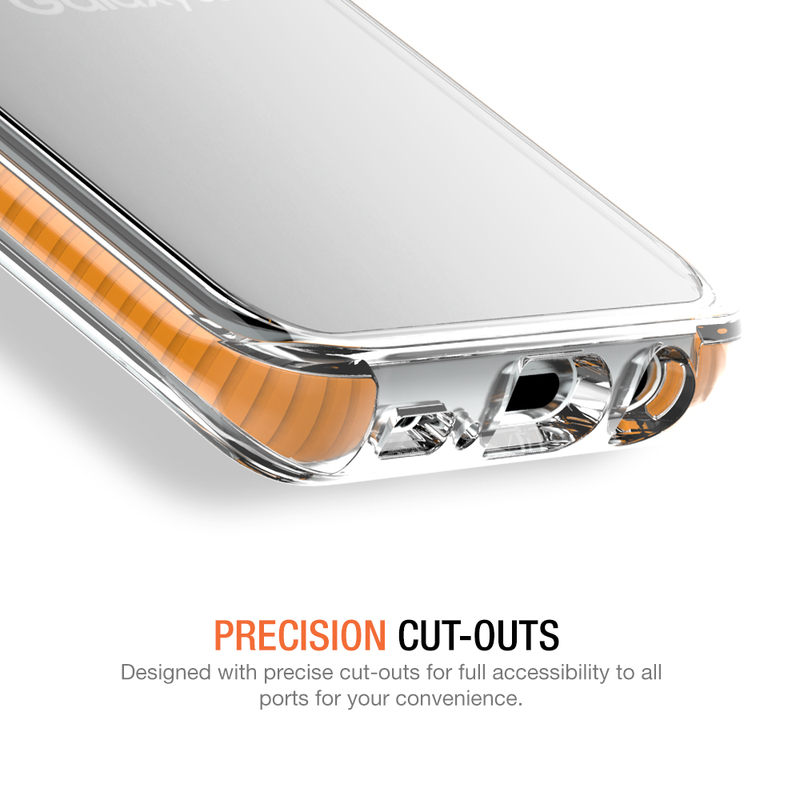 Precise design allow full access to all ports as well as your battery case or portable battery pack charging cable. 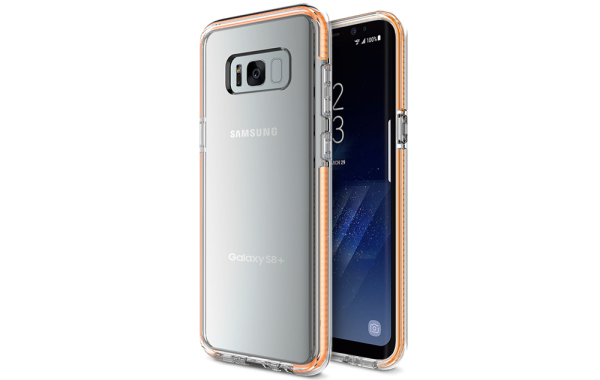 With our clear design enjoy the natural look of the Samsung Galaxy S8 plus. 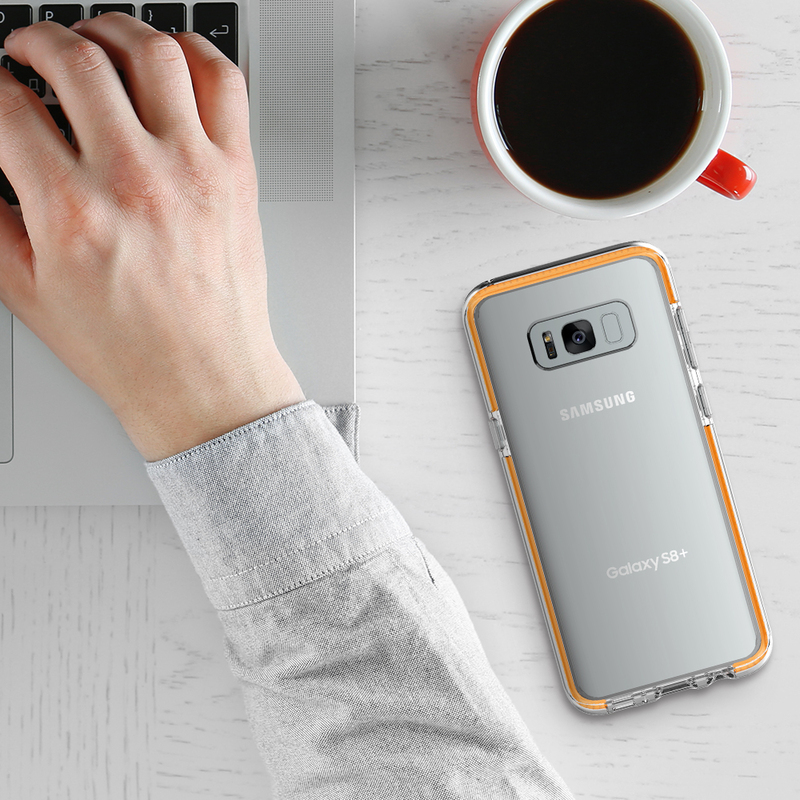 The premium s8 plus covers accessories is specifically designed to bring out the color and style of the S8 plus making it feel like the case isn’t even there. 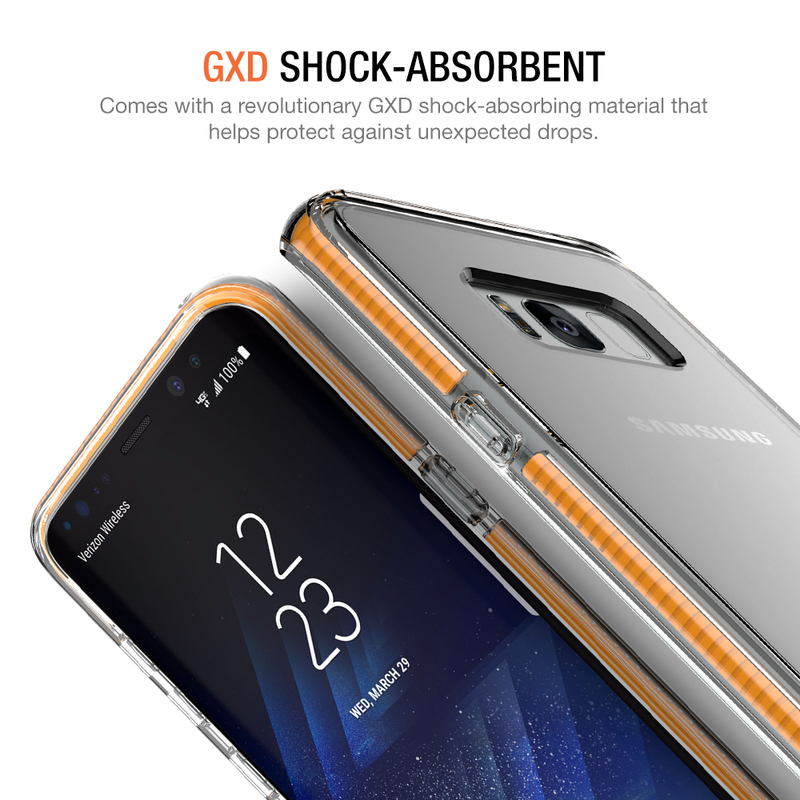 The Clarium case w/ GXD Absorbent case is surrounded by a high-quality, shock-absorbing GXD impact gel and specialized anti-scratch coating for longer lasting protection.Additionally, the Clarium Galaxy s8+ cases also has a raised lip around the screen protecting the screen from damage while placing the phone facedown.